There really is no need to travel abroad for a weekend away; not when there are so many stunning options right here on our doorstep! A staycation is an ideal way to spend quality time together as a couple. Whether you’re looking to get out and explore the country’s idyllic countryside, wine and dine to your heart’s content in a bustling metropolis or relax and unwind on a spa city break, you really will be spoilt for choice right here in Britain. If you’re looking to treat your other half for Valentine’s Day or you simply want a spontaneous weekend getaway, here at Rieker we’re rounding up the best romantic retreats across the UK. If you’re looking for a taste of abroad right here at home, look no further. 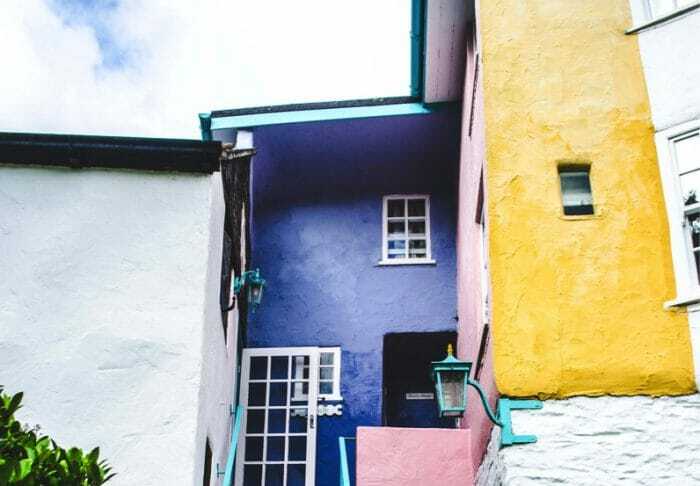 Built in the style of a traditional Italian village, you’d be forgiven for forgetting you’re in the UK at all in Portmeirion! This beautiful Welsh coastal town boasts stunning architecture, with picture-perfect colourful buildings alongside sub-tropical gardens, a spa and even an authentic Italian-style ice cream parlour! With Portmeirion Village housing two hotels and a number of cosy cottages, you’re sure to find the perfect spot for your romantic weekend away. Named as the UK’s Best Heritage Attraction in 2017, the glorious Causeway coast in Northern Ireland is home to the Giant’s Causeway: a unique rock formation, created by crystallised molten lava around 50-60 million years ago. 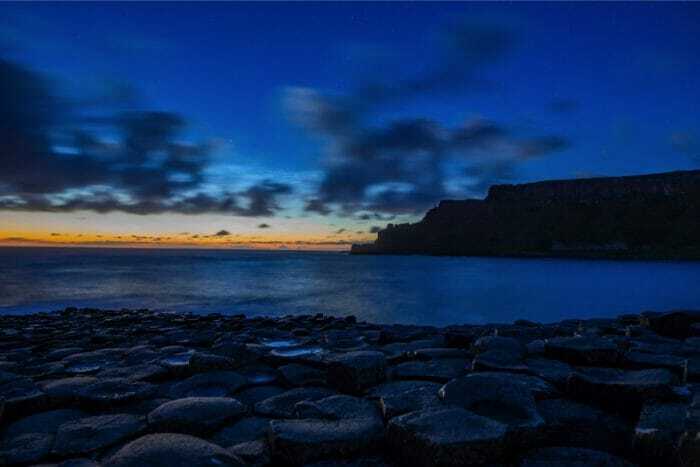 Eagle-eyed TV buffs will recognise the Giant’s Causeway from HBO hit, Game Of Thrones, but even those who have never seen the series will be blown away by the breathtaking sights of this natural wonder. The UNESCO-listed Causeway coast, with its abundance of hotels, guests houses and holiday cottages, is the perfect stunning location for a trip for two. Explore the beautiful coastline, with its great restaurants and cosy pubs, then watch the sunset over the coastline – what could be more romantic? If you and your other half are thinking of treating yourself to a city break, look no further than Scotland’s capital, Edinburgh. There truly is something for everyone in Edinburgh. 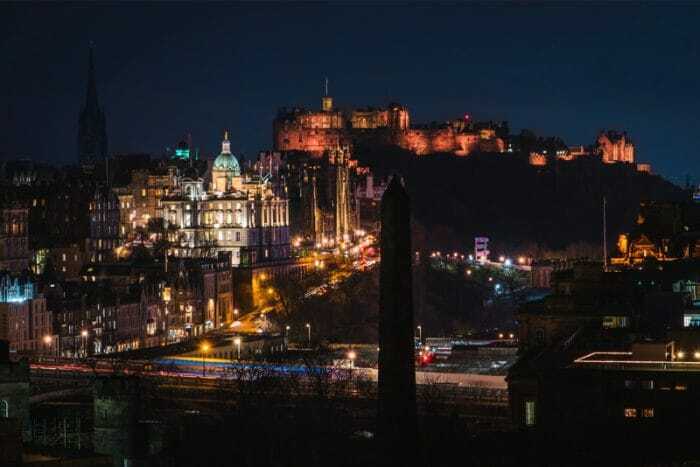 If you’re looking for a totally cosmopolitan break, Edinburgh offers a number of stunning bars and dining establishments. For a touch of history, explore the beautiful Edinburgh Castle. Or, if you’re looking for a more outdoors-focused trip, hike up to the top of Arthur’s Seat, where you can enjoy glorious panoramic views of the bustling city below. 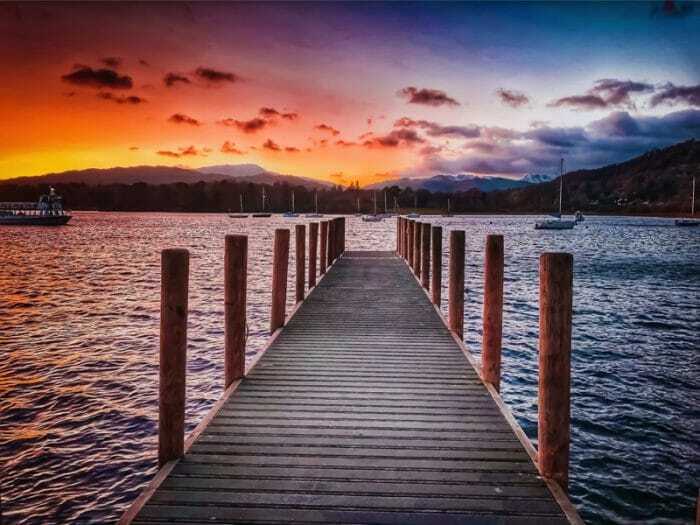 Lovers of the great outdoors will have the time of their lives on a romantic trip to the Lake District’s Lake Windermere. The Lake District offers a number of stunning walks, surrounded by picturesque views of mountains, lakes and forests. Lake Windermere itself houses a number of countryside Inns and guesthouses, ideal for those looking for a romantic countryside retreat. Build up your appetite exploring the local area, then feast to your heart’s content in Lake Windermere’s Michelin-starred restaurant, followed by a glass of bubbly on the traditional wooden jetty. 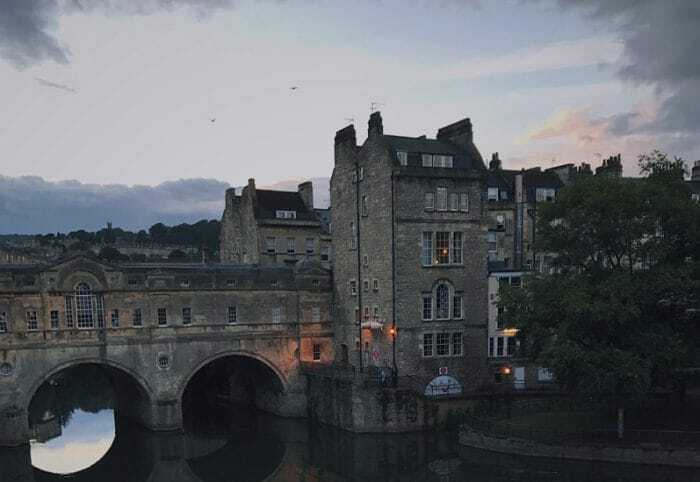 If relaxation is what you’re looking for on your romantic retreat, you’ll be spoilt for choice on a city and spa break in Bath! Explore the historic Roman baths, then spend the day unwinding in the famous hot spring-waters of the Thermae Bath Spa – the only natural thermal waters in the country! With a rooftop pool, an indoor pool and spa facilities, you can relax with a drink or treat yourself to a much-needed massage. Then, in the evening, get dressed up and enjoy fine dining in one of Bath’s beautifully elegant eateries. If you’re looking for the perfect footwear for a romantic evening out, we’ve got a number of options at Rieker. Explore men’s smart shoes including men’s Brogues, guaranteed to add a suave finishing touch to any look. For the ladies, we offer dress shoes and evening shoes including season appropriate knee-high boots with subtle heels that will keep you comfortable while elevating any ensemble. Find your new evening go-to in the full ladies shoe collection at Rieker.